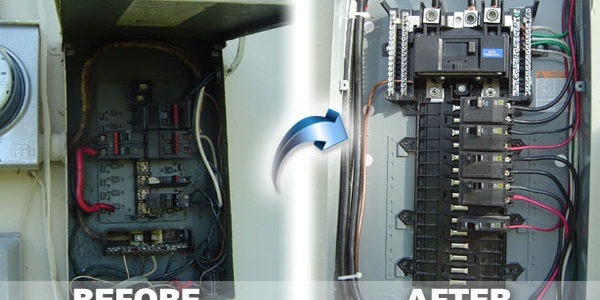 RG Electric is one of favorite electrical services company in Los Angeles, CA. Local family owned. 100% Guaranteed work. Fully insured. Licensed. Over 35 years experience. Get certified electrician in Los Angeles with us.